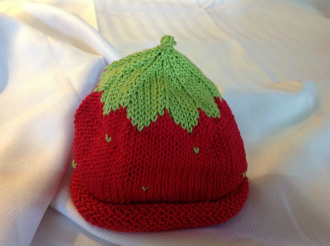 Handmade using 100% cotton yarn. Machine wash gentle cycle cold, flat dry. Copyright © 2013-2019 luluknits. All rights reserved.